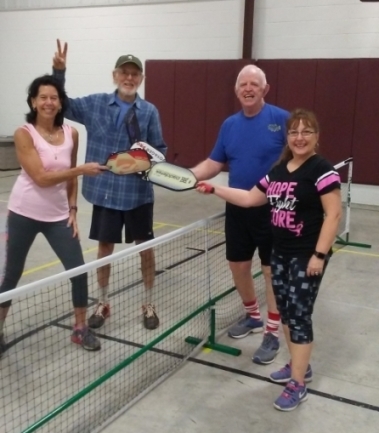 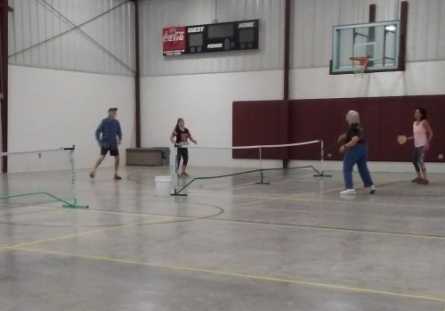 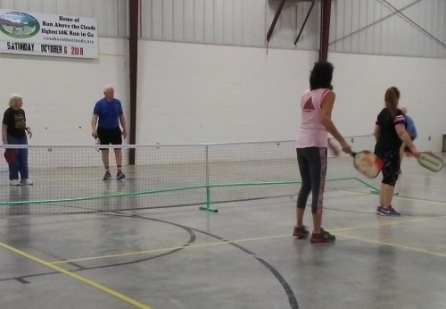 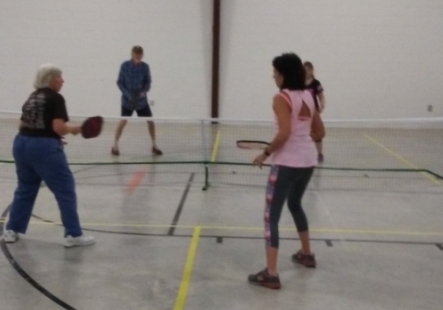 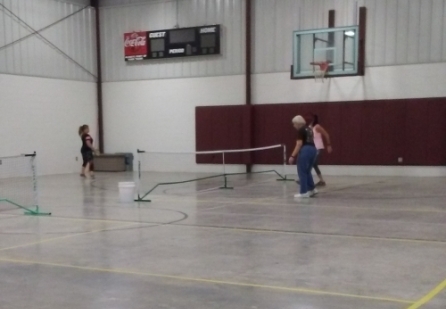 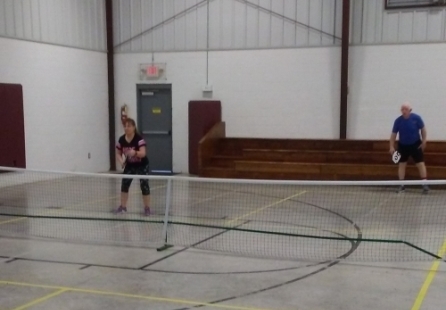 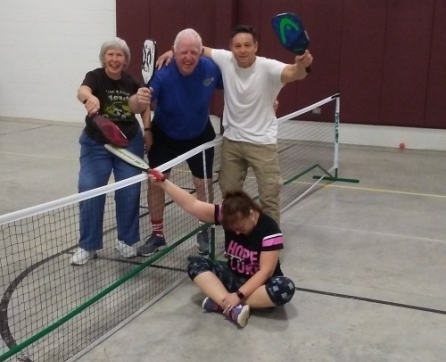 Pickleball is played each Tuesday, Thursday and Saturday morning from 9 am to noon at the Suches Community Center. 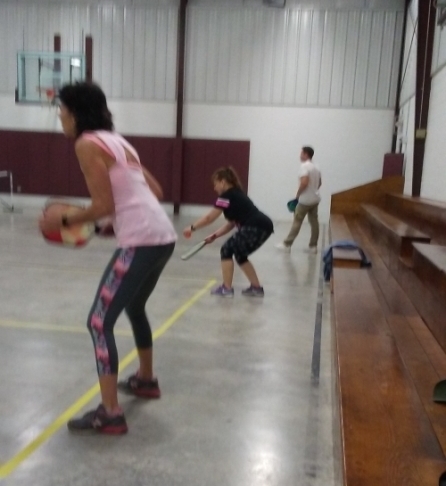 If you are interested in learning the game, contact Alexis at adreed1377@gmail.com for more details. 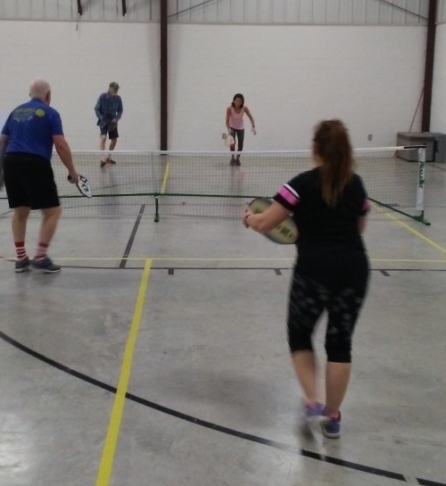 If you already play, come and join us. 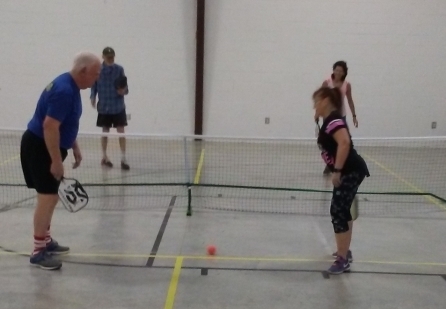 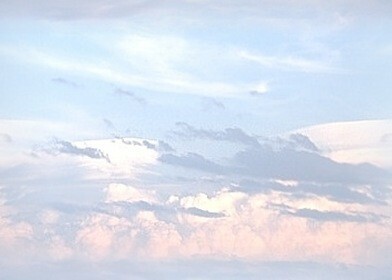 Some photos are blurred due to player movement.